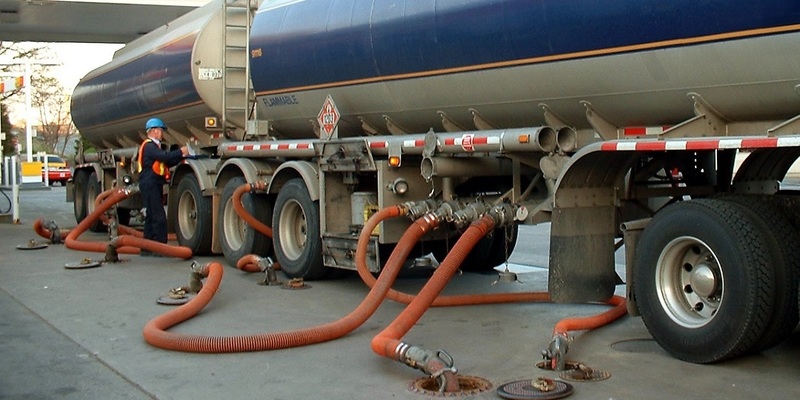 HARRISBURG — The negligence case of a driver injured at a Texas-based motor fuels company's facility in Chester County is on its way back to a Philadelphia court following the state Superior Court's ruling last month. In its six-page non-precedential decision issued Nov. 30, a three-judge panel reversed and remanded the 2017 order of the Philadelphia County Common Pleas Court that had concluded the plaintiff should have submitted an expert's report. The issue against one of the defendants in the case, Sunoco Partners Marketing & Terminals, who the injured driver Michael Frey claimed was liable, "is not beyond the ken of the average layperson," the Superior Court said in its decision. "Accordingly, we conclude the trial court erred in ruling that Frey required expert testimony to prove his negligence case against Sunoco. We, therefore, reverse the trial court's order entering summary judgment and remand for further proceedings." Superior Court Judge Anne Lazarus wrote the decision in which Judge Jack Anthony Panella and Judge Eugene Strassburger concurred. The decision was handed down in Frey's appeal of the common pleas court's April 2017 order granting summary judgment to Sunoco Partners Marketing & Terminals. Other defendants in the case include Sun Oil Co., Sunoco and various Sunoco subsidiaries. Frey, a fuel tank driver for another company, suffered a partial tear of his right hamstring and a right meniscus tear, among other injuries, when he tried to lift the loading arm at Sunoco petrochemical terminal in Malvern, according to the background portion of the decision. In his subsequent lawsuit, Frey alleged Sunoco had direct and vicarious liability because a Sunoco employee negligently failed to put the loading arm into a safe position before the employee drove away. Frey needed to establish Sunoco had a legally recognized duty, failed to perform that duty, that the failure caused his injury, and that the injury was compensable injury to successfully make his negligence case, according to the decision. In its motion for summary judgment, Sunoco argued among other things that Frey failed to present expert testimony about alleged liability and to establish that Sunoco had notice of the allegedly hazardous condition. The common pleas court granted the motion, concluding that Frey should have submitted an expert's report. "Since Frey had not proffered an expert report, the court granted summary judgment, concluding that Frey could not establish the element of breach in the absence of an expert opinion," the superior court's decision said. Frey appealed, arguing the common pleas court's conclusion about requiring an expert's report had been in error. The superior court panel agreed. "Frey points out that the fuel loading arms at the Sunoco terminal are similar to fuel pumps used by people every day at gas stations, albeit much larger and heavier," the superior court decision said. "The principle of returning the loading arm to the proper position is the same. Further, we agree with Frey's argument that expert testimony of industry custom or standard is not required where the facts are not complicated and the danger is apparent from the act itself."